The absolute exciting opportunity is: My publisher, Soul Mate Publishing, and editor, Debby Gilbert is offering Raven award winning and RONE First Runner up Fearless Destiny free for download from Amazon from Nov. 6-10, 2017. If you haven’t had an opportunity to purchase, now is your chance or gift to friends. Please share and help make Fearless Destiny a bestseller. 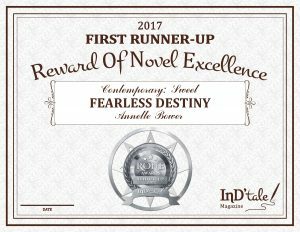 This is the announcement of Fearless Destiny winner as First Runner Up of Contemporary Sweet at the RONE awards ceremony and gala on October 14, at the Burbank Marriott Hotel in conjunction with the InD’Scribe Con and Book Festival. Thank you to RJ Frankhouser who is also a runner up in the RONE for video taping this for me. I was away in Italy at the time and there wasn’t a way I could return. Although I wish I could have. My badge and certificate arrived. 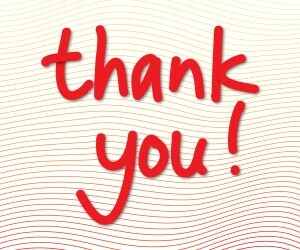 From the bottom of my heart to everyone who has taken the time to read my blogs and my stories. What has this author been up to since April 23? I did a bit of travelling at the end of April and visited with my sister and her family in British Columbia. Even though we are in the same country, Canada is so very different from Europe with countries near each other. I left Regina at 6:10 one morning and flew to Edmonton. I was to catch my connecting flight in Edmonton and then arrive at my destination at 9:30 am. 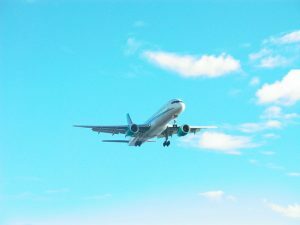 However, the plane circled Edmonton and couldn’t land because of fog, so we flew to Fort McMurray, topped up the fuel and flew back to Edmonton where I was booked on a later flight to Calgary and then to my destination in BC. I arrived safely but a little tired at 4:30 pm. My destination was the sixth city I had visited that day. Regina, Edmonton, Fort McMurray, Edmonton, Calgary, and finally BC. I read Doctoring the Single Dad by one of my favourite authors, Marie Ferrarella. I have to admit I purchased this book used at a church book sale. The author doesn’t benefit but the church does. While in BC, I received an early birthday present from my niece. 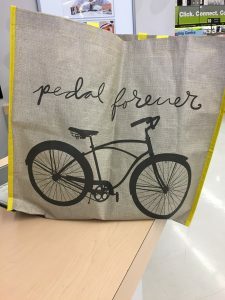 I love bags to carry many things. This one held my printer which I had to take to the store for repair. The life of a writer! I gave myself a birthday present and advertised in the May 10 issue of RWA e notes. 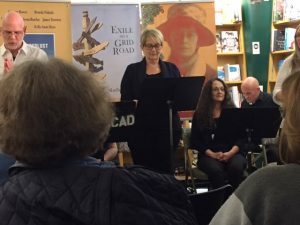 The short story collection Wanderlust, Stories on the Move was launched in McNally Robinson Booksellers in Saskatoon to about forty people. I have two short stories in this collection, Beating the Devil and Hello in There. Byrna Barclay wrote a script which dramatized a story by each contributor. The seven of us hired a director, Julianna Barclay, to help us perfect our performance presentation. 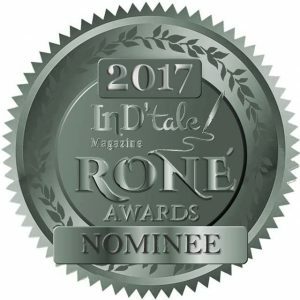 fans’ opportunity to vote and support their book and help it move into the finals. And my fans, family and friends voted. I crossed my fingers and toes that I worked hard enough to garner votes. It can be intimidating for people not familiar with online requirements to go through the registration process and vote. I thank each and everyone who took the time and assisted Fearless Destiny. 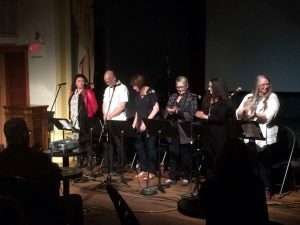 Wanderlust: Stories on the Move, was launched at the Cathedral Village Arts Festival on May 25, 2017 in the Artesian to a full house. Missing Byrna Barclay. Six of the seven contributors performed their script to a full house. 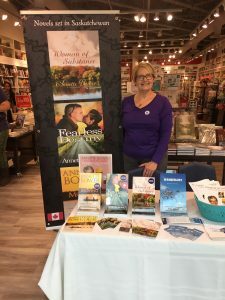 On May 27, 2017 I went to Coles Bookstore in Brandon to sell and sign books. I was captivated by the number of people who browsed in the bookstore. So very many customers purchase gifts. 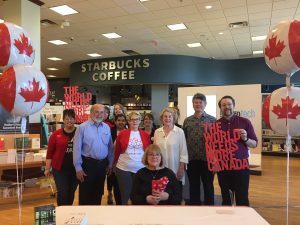 I was invited and honored to be part Chapters/Indigo Regina to celebrate Canada’s 150 celebration. 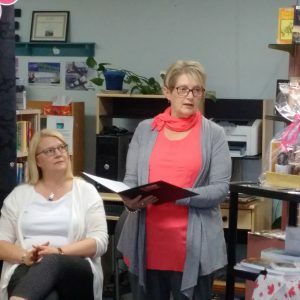 A fantastic opportunity to celebrate Canada 150 with Regina authors. My station to meet and greet customers was near the journals, notebooks and lovely writing paper and pens. I wanted to be the recipient of so many thoughtful gifts purchased by customers for those they held special in their lives. On June 5, 2017, I discovered that Fearless Destiny did indeed final. I’m so excited to have this opportunity. I received this opening in my email letter: “CONGRATULATIONS!!! 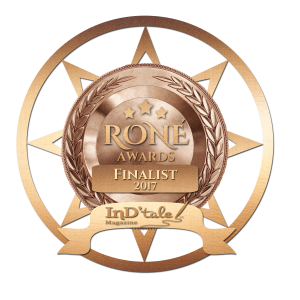 Your book is a finalist in the 2017 RONE Awards and has moved on to the final judging round. 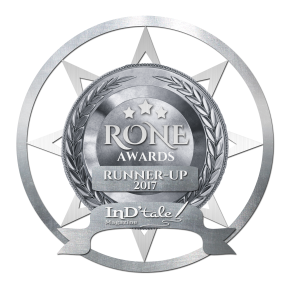 It is in the process of being read and rated by a panel of professional judges which will determine the winner of the “Best Indie or Small Published book of 2016”. 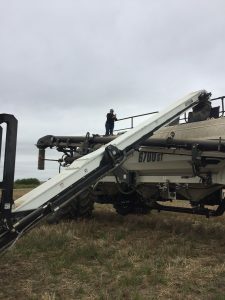 I also had an opportunity to visit a grain farm on the coldest day in May. I’m researching for my new novel. I didn’t get too far away from the ladder that could take me down again. And to bring this right up to date. 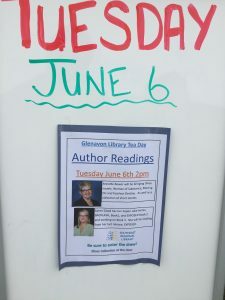 Karyn Good and I read at the Glenavon, SK Library Tea. I’m reading from Fearless Destiny. Karyn Good read from Exposed. And this is almost exactly how and what happened and I’m sticking to it. Please join me next time I post and thank you so much for staying with me. If you check out my newsletter archive issues you will see more. Go to my home page and either sign up for my once a month newsletter or just hang out and read the old issues.